Mr. Tony Evans – received his BA and MA degrees from Drake University and attended Lester E. Cox School of Medical Technology where he received his MLS(ASCP) certification. He has worked in the clinical laboratory as a Generalist and as Department Head of Hematology/Coagulation. Mr. Evans’ background also includes working for laboratory equipment and supply manufacturers, in technical support, sales, and management. Mr. Evans has been teaching classes at OTC for nine years. 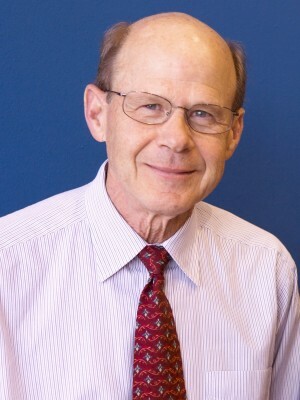 His teaching experience includes laboratory technique at Lester E. Cox School of Medical Technology and high school biology.